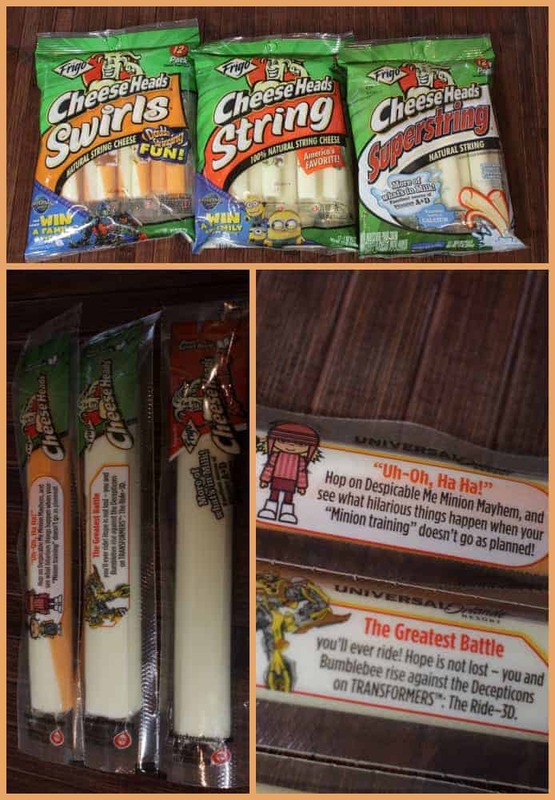 We love Frigo Cheese Heads® String Cheese and my kids always pack one or two in their lunch. I love them because they are high in calcium and a good source of protein and my kids love them because they taste great. We received samples from Frigo® to review. All opinions are my own. School lunches always include string cheese. They are easy, on-the-go addition to a lunch box and the perfect serving size for a kid. My kids love to pair them with crackers for a perfect snack. Here is an example of one of my daughters recent lunches. Frigo is perfect for lunch, on the go at the park, on a road trip, or at home for a snack. 5. Roll croissant and bake at 400 degrees for 15 minutes. 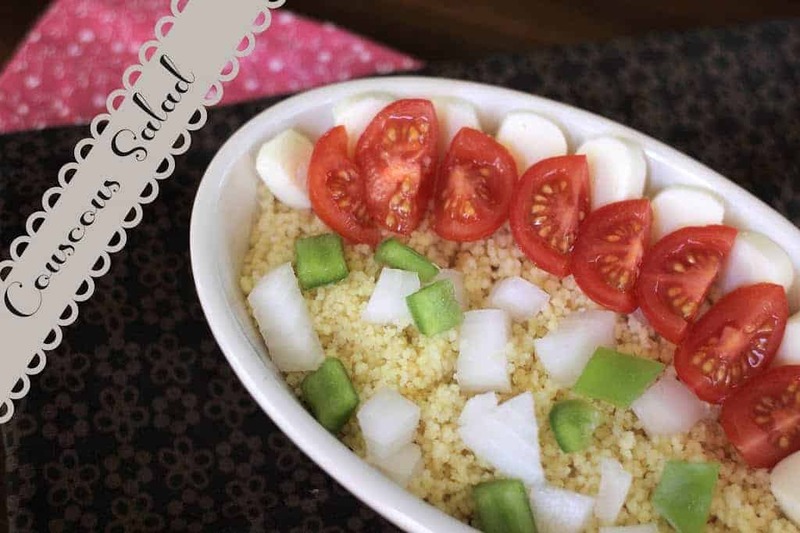 Another one of my kids favorite after school snacks is a CousCous salad. The string cheese really adds to this snack and makes it delicious and full of calcium and protein. This is a serving for one person. 1. Heat chicken broth on stove top until boil. 2. Add couscous, stir with fork. 3. Cover and remove from heat. We honestly eat Frigo String Cheese daily. Personally, when I am looking for an afternoon snack, I almost always grab a string cheese and a piece of fruit. This combination satisfies me, gives me the energy I need and makes me feel great. 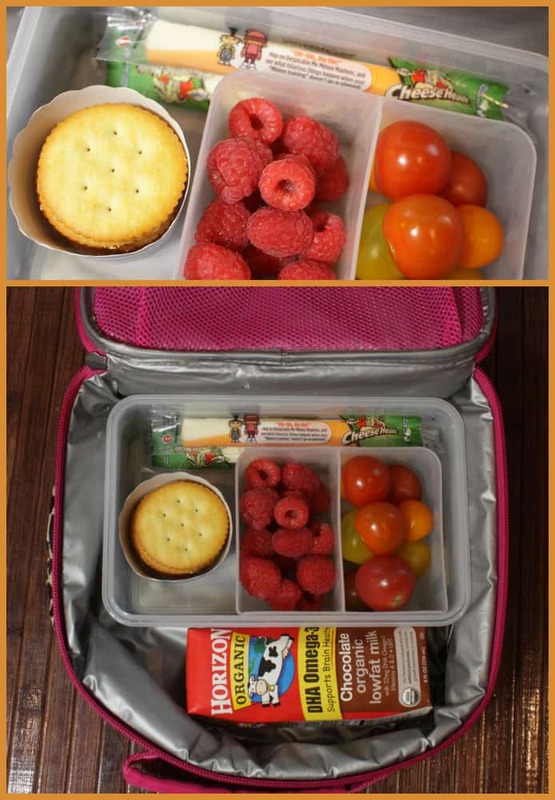 They taste delicious, are easy to take on the go and a perfect Back to School treat. Frigo® Cheese Heads® String Cheese is running a sweepstakes on Facebook right now for the chance to win a family adventure for 8 to Universal Studios Orlando Resort in Florida! Enter once a day through October 15! This would be an amazing prize to win! Good luck! Previous Post: Enter to WIN #Beano Product! Next Post: Tink & The Pirate Fairy Wish You A Happy Talk Like A Pirate Day!